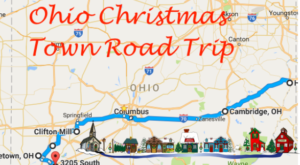 Here in Ohio, our small towns go all out for the holiday season—and we’re thankful they do. 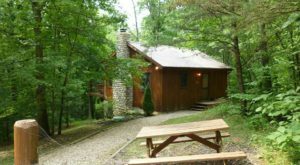 (Be sure to check out this list of festive towns.) The town of Steubenville, Ohio features a truly unique holiday attraction. 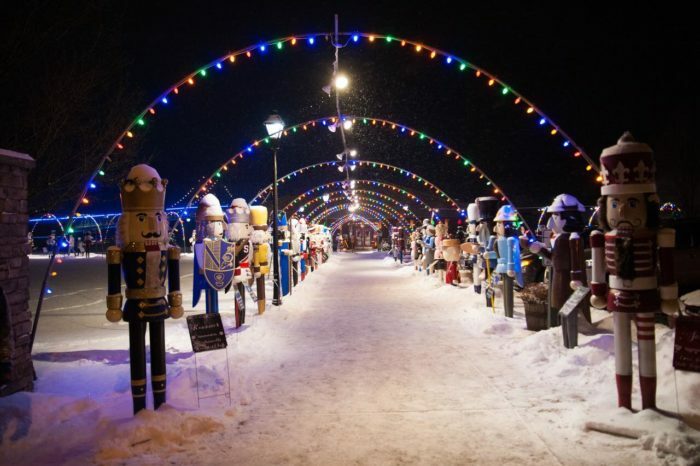 This year, consider taking a trip to a magical nutcracker village where it’s inevitable to feel just like a kid again. 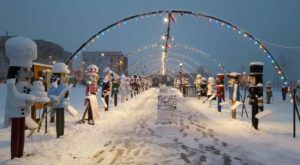 The Steubenville Nutcracker Village features the largest display of life-size nutcrackers in the world, Christmas lights, vendors, caroling and more at the Fort Steuben Park. 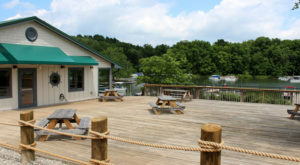 You'll find it at 120 South 3rd St., Steubenville, OH 43952. On the weekends, The Advent Market features local food and gift vendors. 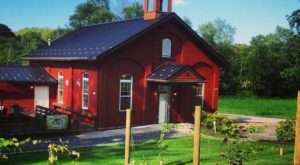 It's the perfect place to find some one-of-a-kind gifts and Christmas decor. This year, trolley rides, hayrides and live entertainment will also be featured. You might even get to meet Santa himself! 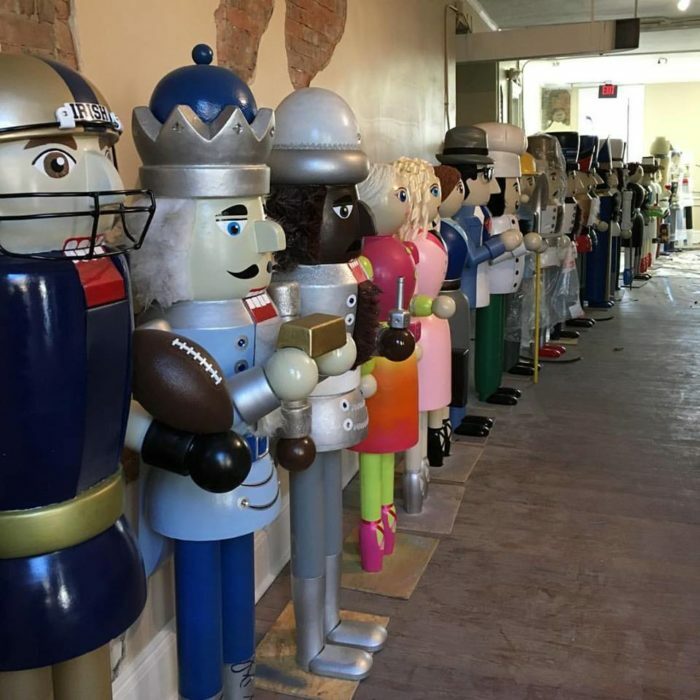 More than 150 nutcrackers will be on display from November 24 - January 7. While many of the Christmas classics are featured, you never know what sort of characters you'll spot! 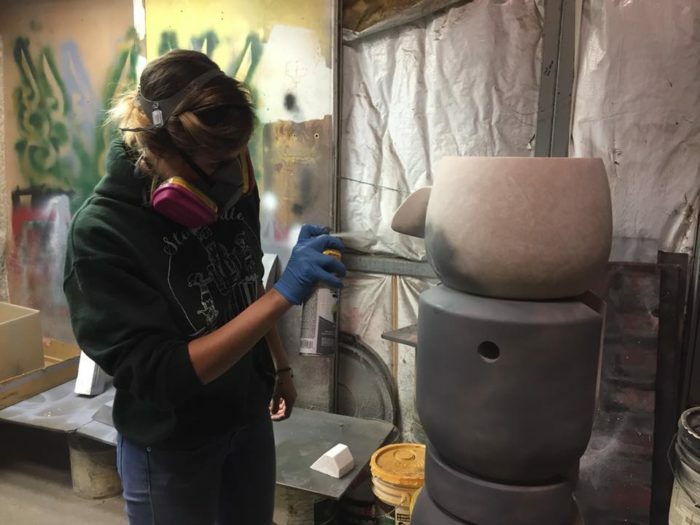 Throughout the year, local businesses and volunteers have been hard at work crafting the 6-ft. nutcrackers. 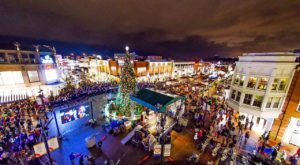 The whole family will absolutely love this village, so take an evening or a weekend trip for some holiday cheer amidst the busy season. 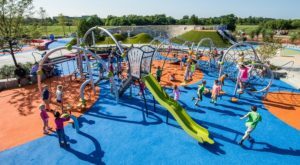 For a complete schedule of events, a market map and other information about the nutcracker village, click here. 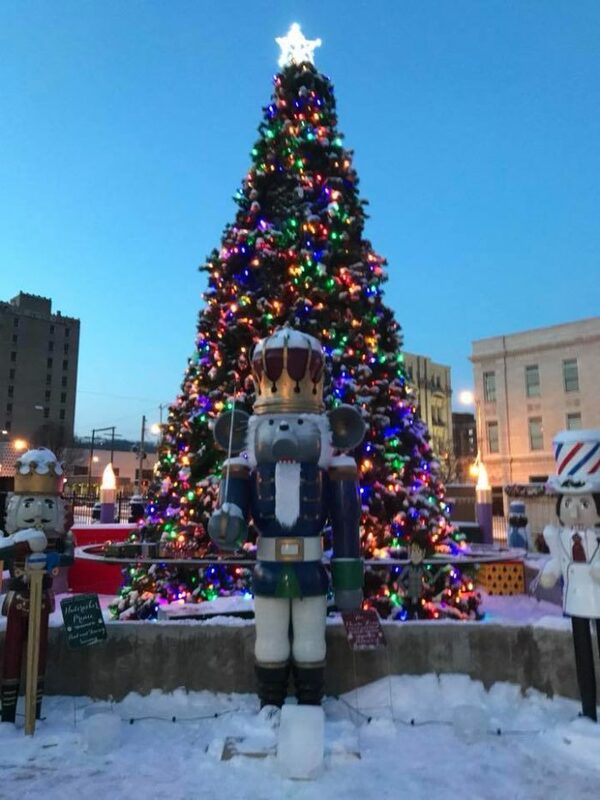 The Steubenville Nutcracker Village is located at 120 South 3rd St., Steubenville, OH 43952. Have you ever been here before? If so, share your thoughts and photos with us! 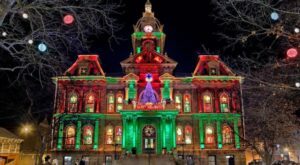 For more festive towns in Ohio, check out our previous article: Christmas In These 10 Ohio Towns Looks Like Something From A Hallmark Movie.